that is Ready for Additive Manufacturing. The AM Part Identifier is unique in that it combines technical analysis, economic criteria and analytic algorithms to find the parts that should move to additive manufacturing. 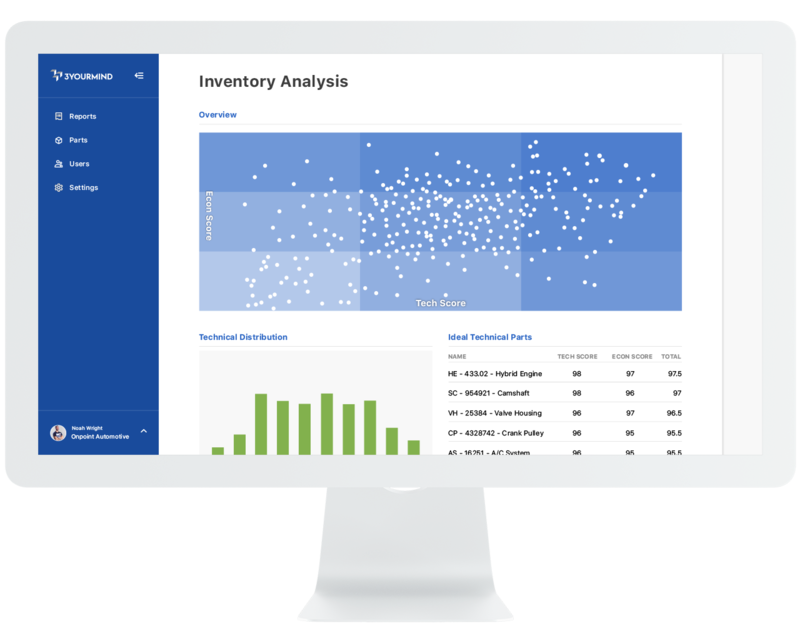 AMPI can be used to analyze existing data from your current inventory or it can screen the items your employees suggest and new orders the moment they come in. Increasing the number parts that produced additively is an easy way to add cost savings to your organization. Our customers knew they wanted to use AM, but they were missing experts and time to validate new parts. 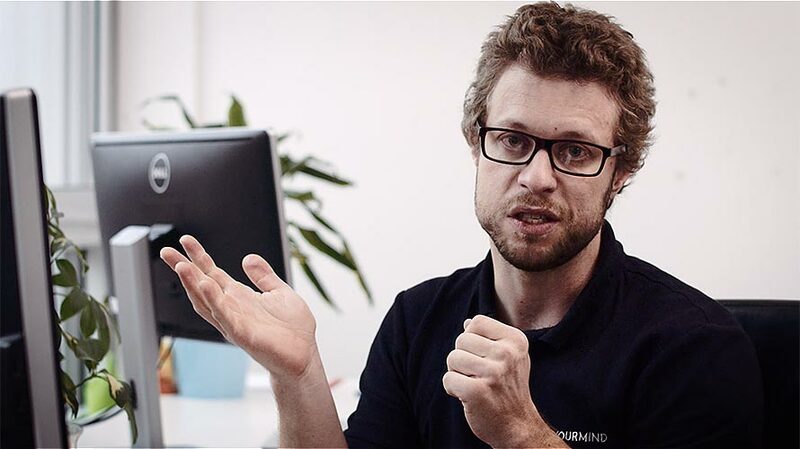 3YOURMIND created a software analysis tool to provide market-proven recommendations of parts and assemblies that are ready to switch to additive manufacturing. Uncover the business cases hidden in your digital inventories. Gather AM use cases from the people throughout your company. The AM Part Identifier gives three input methods to gather new high-potential AM use cases from the workflows that already exist in your company. The potential parts are evaluated by AMPI and provide clear reports for your experts to make their next additive manufacturing allocations. AMPI is a jump start for your team to categorize parts, score potential and make better AM decisions. How Much Money can AMPI save your Company? In recent customer tests the AMPI has been able to identify AM-suitable parts that represent substantial production savings when compared to conventional manufacturing. The AMPI analysis process can be added at various points in the AM workflow to add value from an ERP inventory entry to the design or procurement processes to the point where an order is placed. AM-ready items already exist in your company.